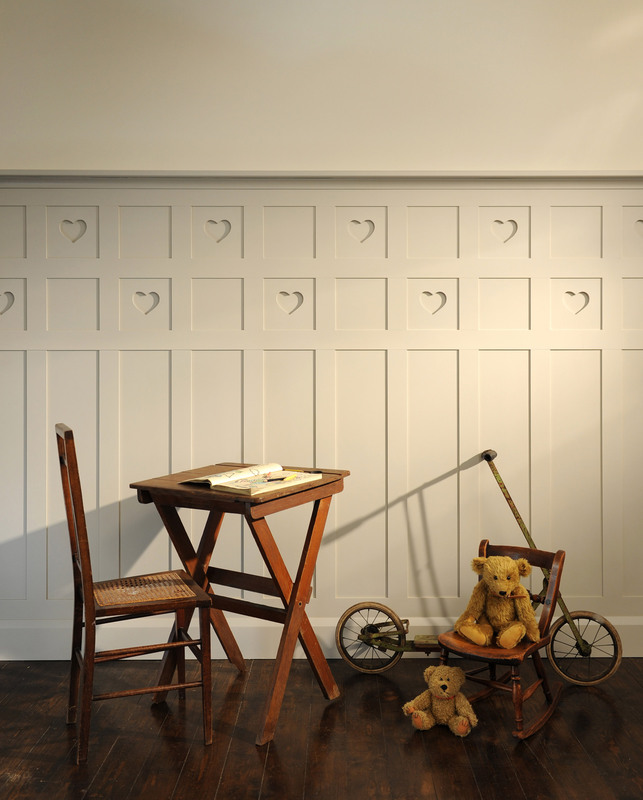 This panelling is essentially our Arts and Crafts wall panelling with the addition of hearts. Typical of the Arts and Crafts period, the addition of the hearts is wonderful in a hallway but equally at home in a playroom or nursery. 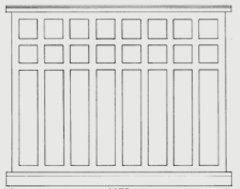 This panelling is available with 1 or 2 squares at the top detailing and has been priced for up to 2. However, 3 or more squares can be created for very tall ceiling rooms. 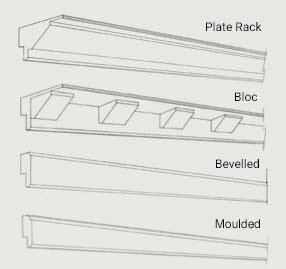 Plate shelf option available for additional £100/2400mm length. All components are sprayed with a light, white primer/sealer and are sanded, leaving just the paint finish to apply after installation. Please fill out the form below with your order details. As soon as we receive it we’ll estimate specific delivery costs for your order and get in touch to finalise purchase and arrange delivery.